September is Your Month for Change! September is a busy month for Dr. Celeste Owens Ministries. As the season changes purpose in your heart to change too! –9/16/13 is Day 1 of Cycle 6. 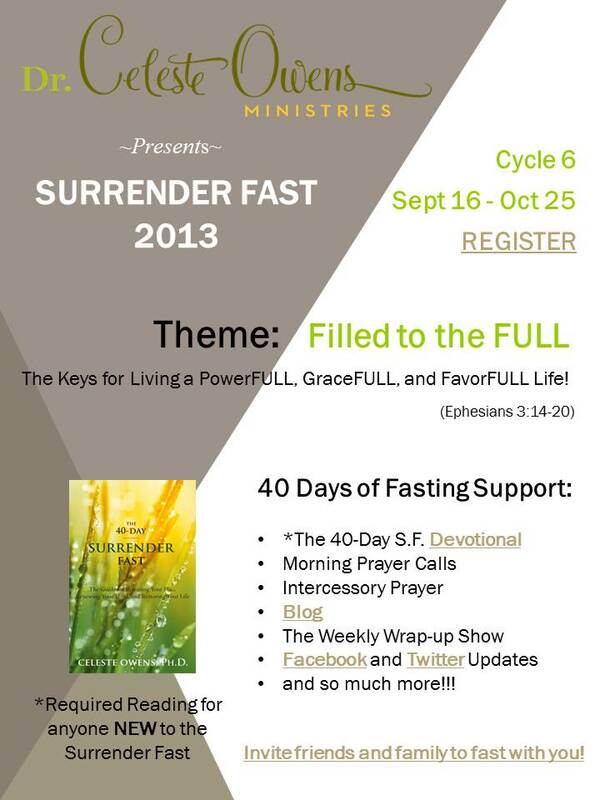 Read The 40-Day Surrender Fast Devotional and join us for Morning Prayer. 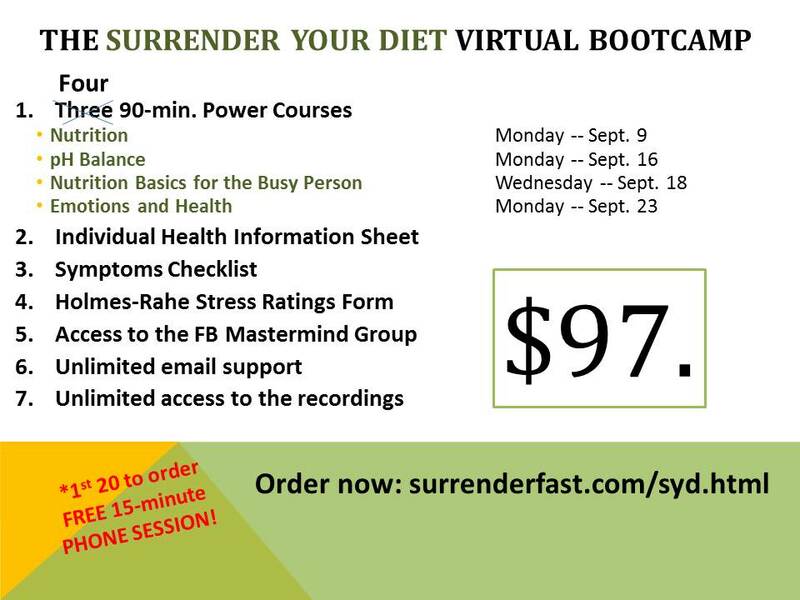 Each cycle hundreds of fasters surrender some part of their diet only to return to their old dietary habits. DON’T LET THAT BE YOU! 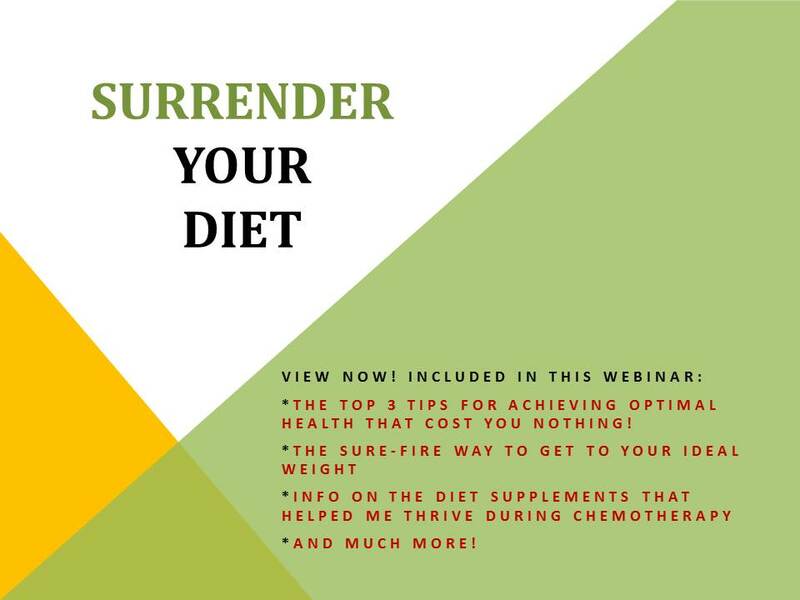 The Surrender Your Diet Bootcamp will empower you to make lasting changes so that healthy eating becomes your lifestyle. 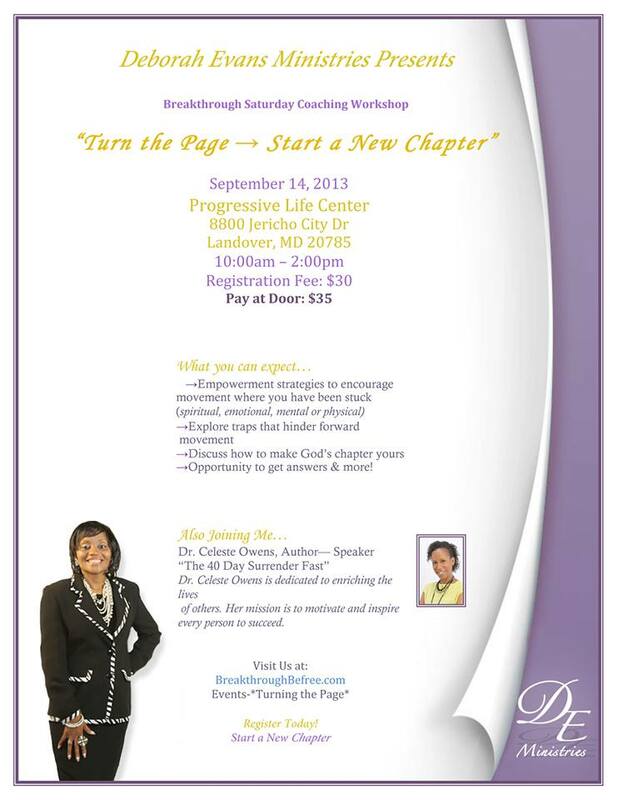 –9/14/13 I am partnering with my friend and destiny partner Pastor Deborah Evans for the Turn the Page, Start a New Chapter Seminar. Ready for a change? Join us! I am excited about what God has in store for us this time. I’m still not sure what am I going to surrender and waiting on the Lord’s instructions. During Cycle 5, I thought I was going to surrender something totally different than what I ended up surrendering, when God whispered to surrender my finances, I was like “How?” but I listened and wrote that I will be surrendering my finances not knowing what it meant but because of my obedience to the voice of God and for allowing him to help me surrender what was appropriate at that time, I end up with a tremendous financial breakthrough and now I’m more discipline with my finances and what I choose to do with the money that my father provides for me. i’m going in not know what I will be surrendering but I’m sure after this morning’s call I will be closer to knowing and get on the path that God wants me on. Be encourage if you do not know what to surrender, continue on the calls and continue to listen to the voice of God. Some might not thing my financial breakthrough has anything to do with my obedience and this fast but I believe and know it was all a result of this fast. Wow, Sophia. I am in awe of what God did in your life through your obedience. Thanks for sharing. Like you said, He’ll give you what to surrender. I look forward to hearing your next praise report!